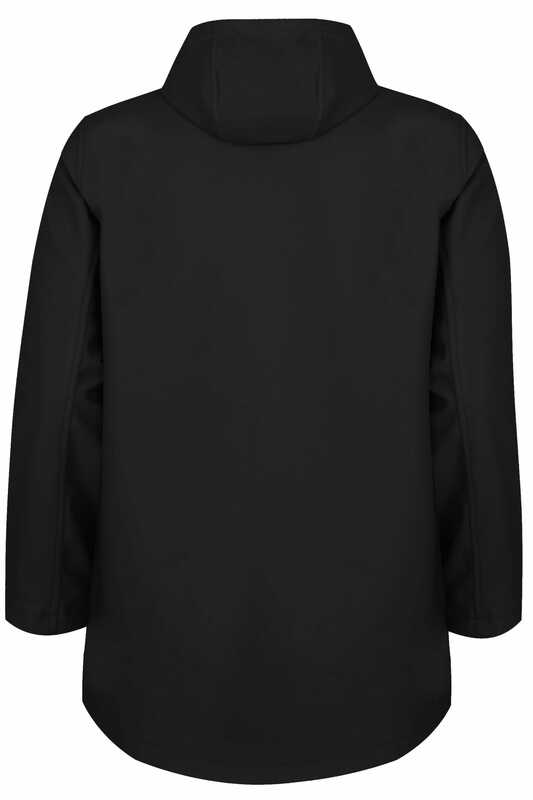 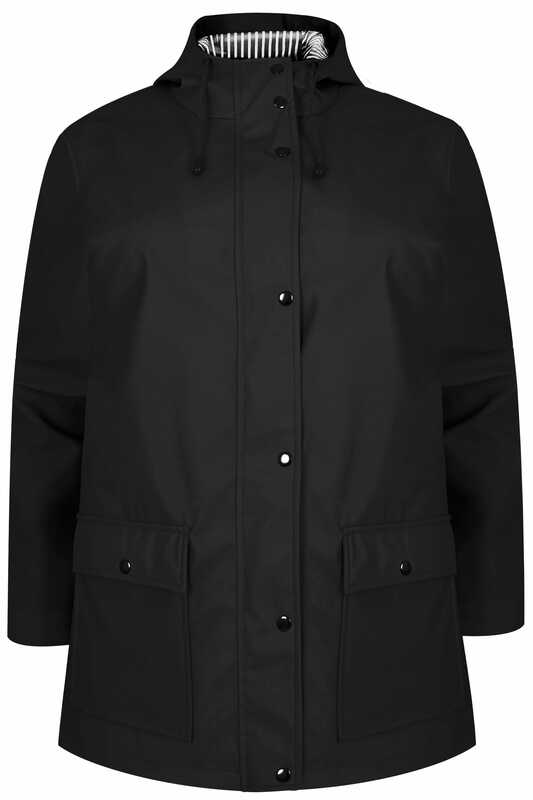 Update your outerwear line-up with this stylish mac. 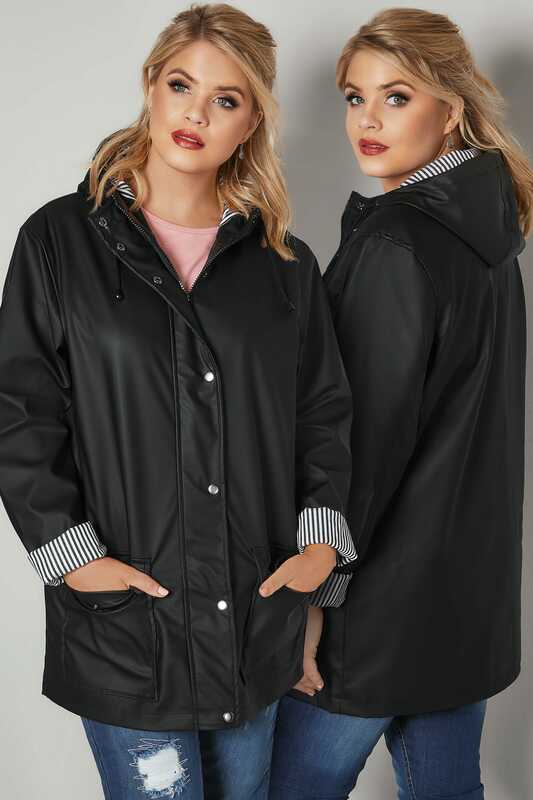 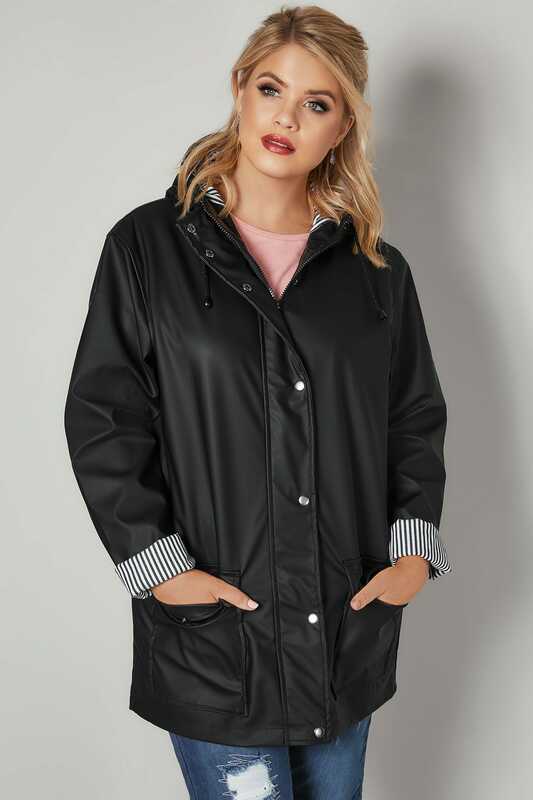 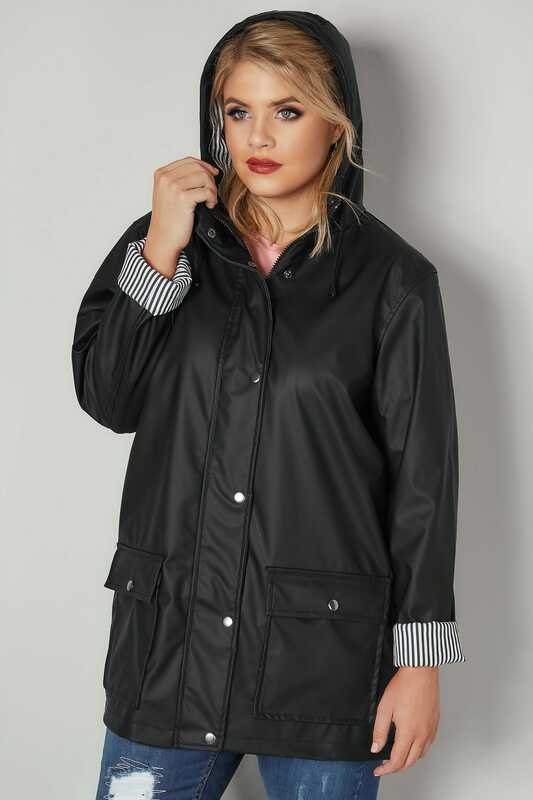 Featuring two front pockets and a secure zip fastening, its coated design is finished with a striped fabric lined hood. 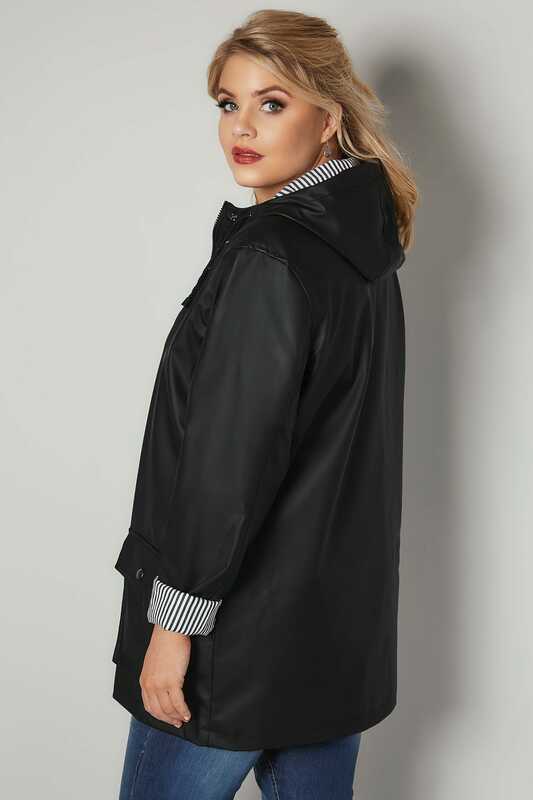 We love its nautical inspired striped hood!